Shape of Water leads this year’s Bafta film award nominations – Royal Times of Nigeria. The BAFTA Award nominations have announced been earlier Today morning in the U.K. (late Monday LA), with Natalie Dormer and Letitia Wright reading out the shortlisted names from the British Academy’s London HQ. 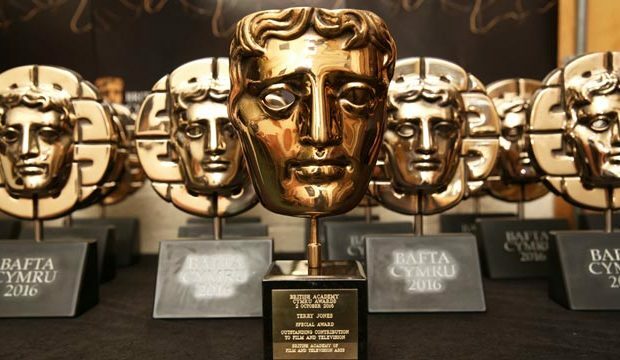 The 2018 BAFTA Film Awards will take place on Feb. 18, just a few short weeks before the Oscars. The Shape of Water leads with 12 nominations, including Best Film, Best Actress, Best Supporting Actress, and Best Director. Three Billboards Outside Ebbing, Missouri and Darkest Hour follow with 9 nominations each. Once again, there are no female directors nominated in the Best Director category. Absolutely Fabulous icon Joanna Lumley will be hosting the show. However, many of our favorite actresses got nominated for Best Actress. While the Golden Globes splits the categories between drama and musical or comedy, the BAFTAs up the stakes. Saoirse Ronan, Margot Robbie, Frances McDormand, Annette Bening, and Sally Hawkins are nominated for Best Actress this year. Saoirse and Frances both won Golden Globes for their tremendous performances in Lady Bird and Three Billboards Outside Ebbing, Missouri. Timothée Chalamet, the breakout performer in the critically acclaimed Call Me By Your Name, is up for both Best Actor and the EE Rising Star Award.